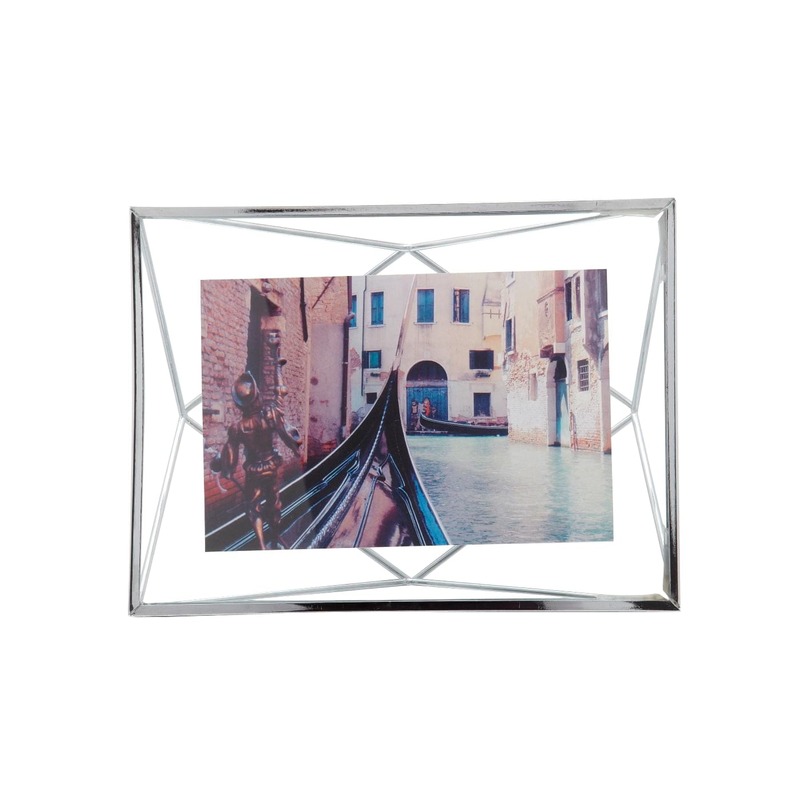 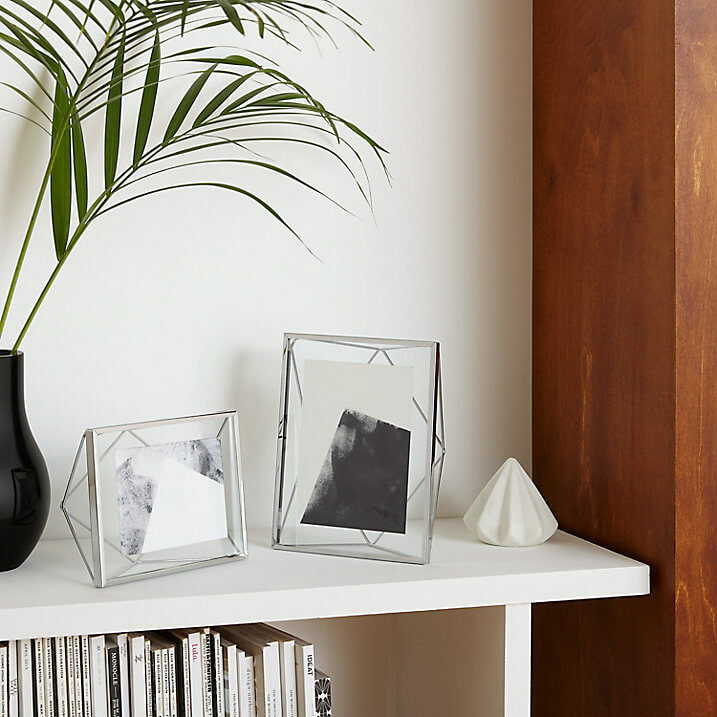 Add new dimension to your photos with the chrome Prisma 15 x 20 cm frame, in which a photo floats between two panels of glass (10 x 15 cm photo size is required for the float effect). 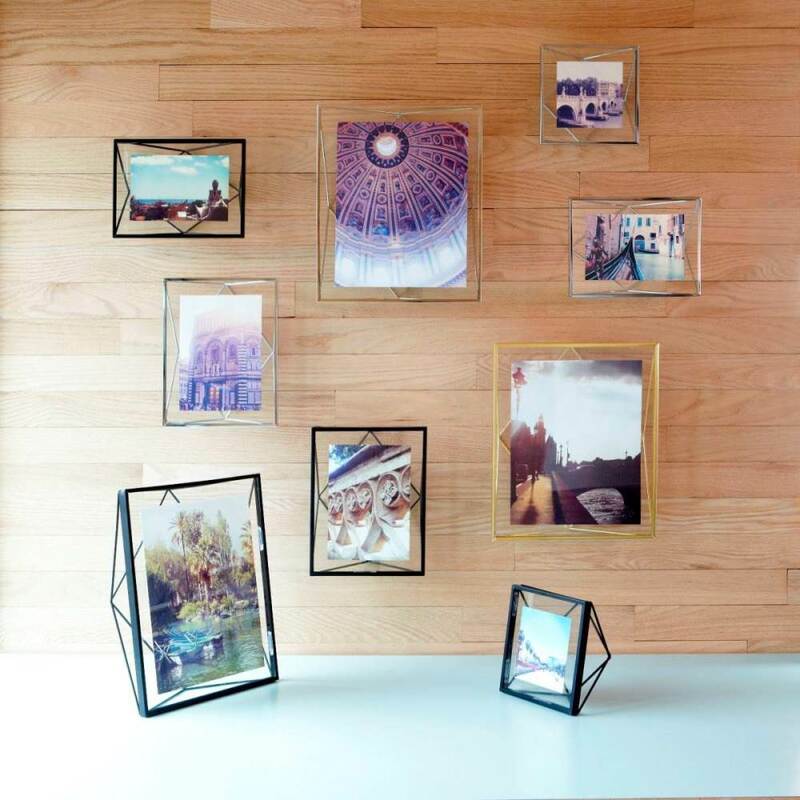 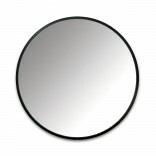 Can be used in two ways, as a self-standing frame on your desk or as a wall mounted photo frame. 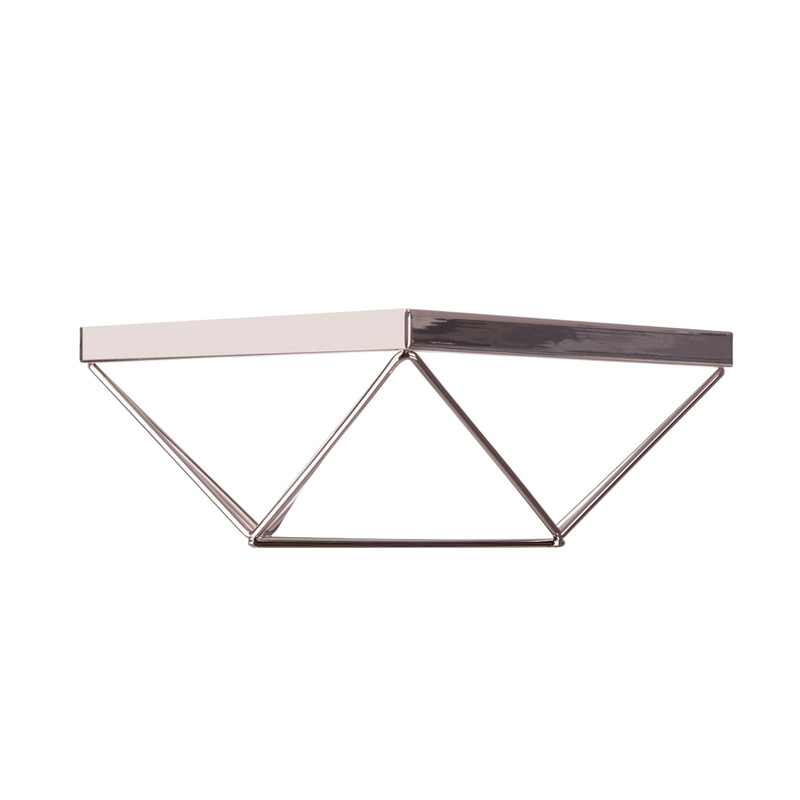 Available in Chrome, Black, White. 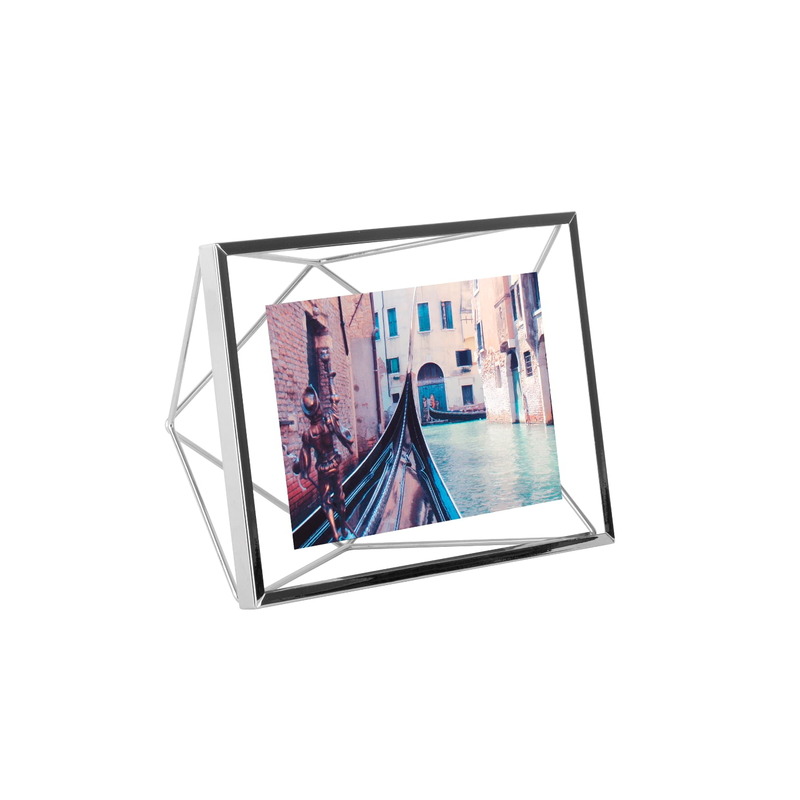 Dimensions: 15,3 x 20,3 x 7,6 cm (6 x 8 x 3").